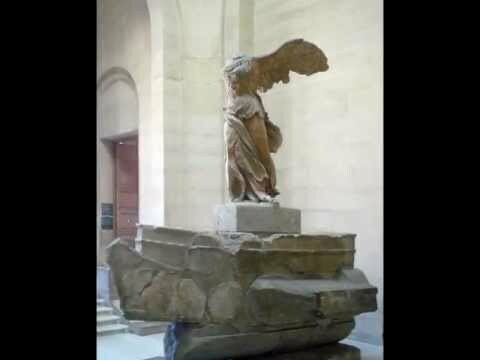 A central fixture at the Louvre in Paris, this statue has long served as inspiration to visitors of that museum. The statue relies on an innovative variant of contrapposto in which neither leg holds the body's full weight. 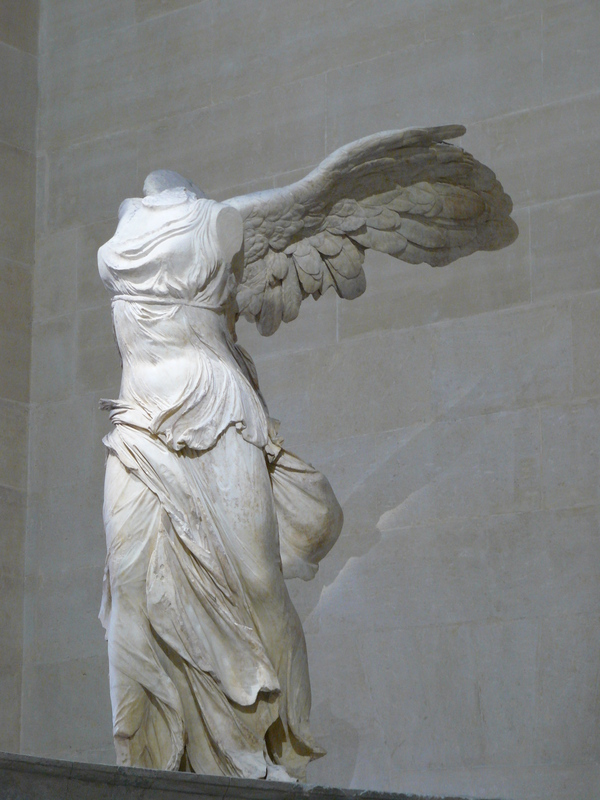 The draping of the garment and the wings give a unique lightness to the sculpture.